They're Playing Our Song is the tale of two singer/ songwriters. He's a neurotic Oscar-winning composer, she's a gifted but flighty lyricist. Boy meets girl, boy loses girl, boy sings song, boy gets girl. 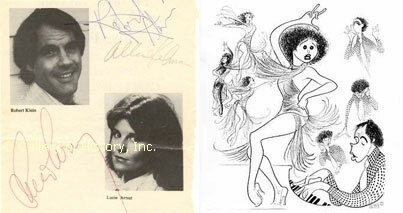 Loosely based on the lives of the play's composers, Marvin Hamlisch & Carole Bayer Sager, who were essayed in the original Broadway production by Robert Klein and Lucie Arnaz, the play was a hit when it opened on Broadway's Imperial Theater on February 11 1979. It ran 1082 performances-closing September 6, 1981. 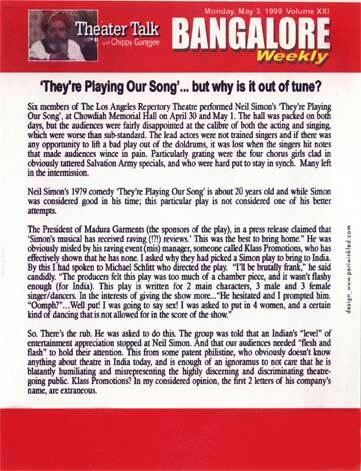 They're Playing Our Song was a 1979 Tony Award nominee for Best Musical, Best Book of a Musical (Neil Simon) Best Actor in a Musical (Robert Klein) and Best Direction of a Musical (Robert Moore). 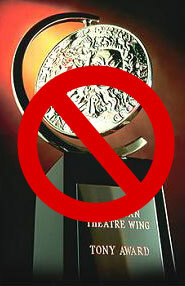 Tragically, the Original Broadway Production did not win a single Tony Award. 2. The unquestionable marquee value of it's tony award winning playwright, the bard of Brooklyn, Neil "Doc" Simon. "They're Playing Our Song is a funny romantic comedy about a couple who write today's most popular love songs-but have a hard time making their lives as harmonious as their music. 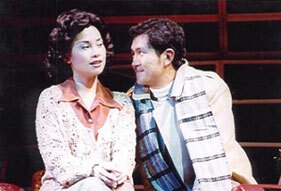 It's a Broadway musical that has all the universal ingredients for success: song, dance, romance and humor. 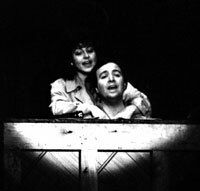 The musical opened on Broadway in 1979. Now the magic of Neil Simon comes alive for audiences the other side of the world. The songs, superb music and modern choreography afford an evening of laughs and pleasure. I'd love to have gone to that show today, but no such luck." 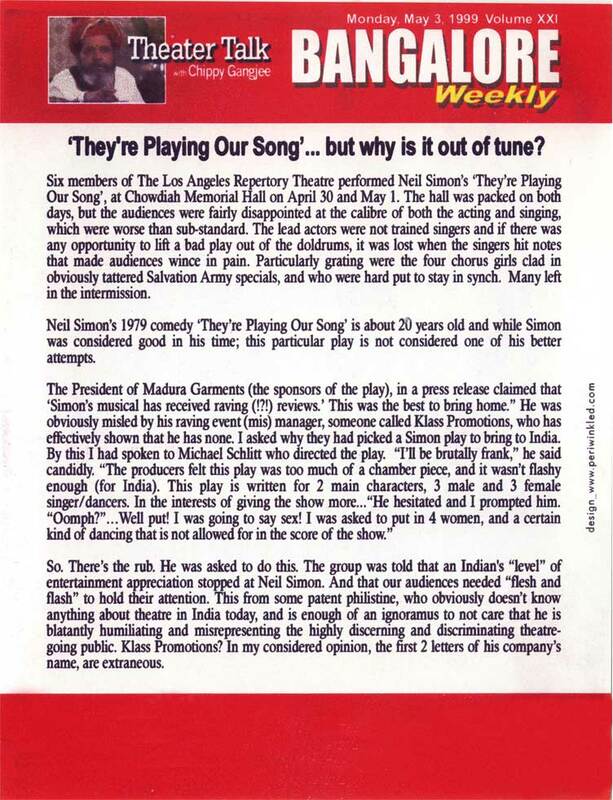 A few days later the production moved to Bangalore, where it received the following review: ""They're Playing Our Song"...but why is it out of tune?"